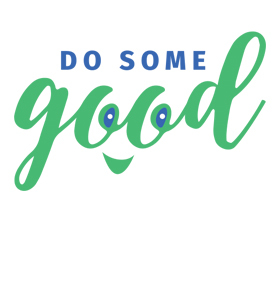 Do Some Good is an online and mobile platform for people, causes and companies who want to make a difference in their community. One of Do Some Good’s key interests is in helping businesses become known as Good Companies, defined as organizations who donate time, expertise and financial resources to support community organizations. 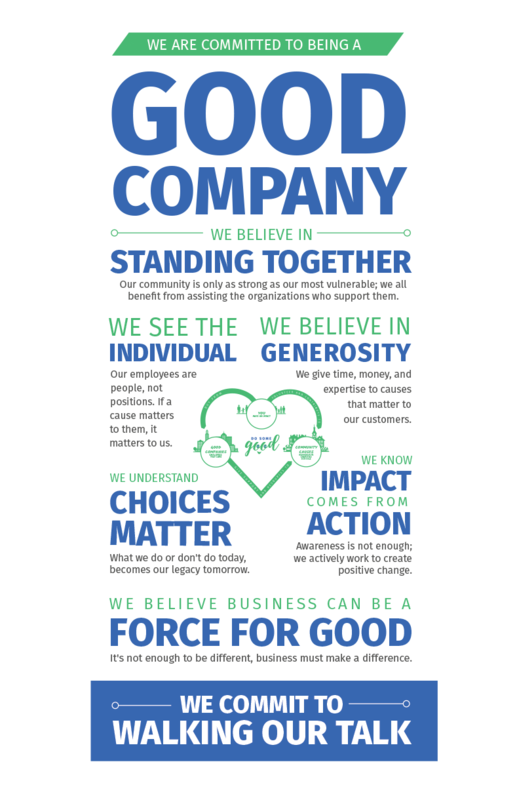 As part of the outreach, Do Some Good wanted to create a Good Company Manifesto. This work would describe to businesses what it means to be branded a Good Company and act as a rallying cry to bring people to the movement. I worked with the Do Some Good team to write and design a manifesto that can be used across a variety of mediums. INTERESTED IN YOUR OWN MANIFESTO? Gain clarity on what matters most to you and connect it to what matters to your clients. Set your business apart, make your marketing easy, and gain brand evangelists, eager to support and recommend you.